The breath-hold times that many freedivers can achieve sound impossible to non-freedivers, but the science behind this ability is actually quite straightforward. 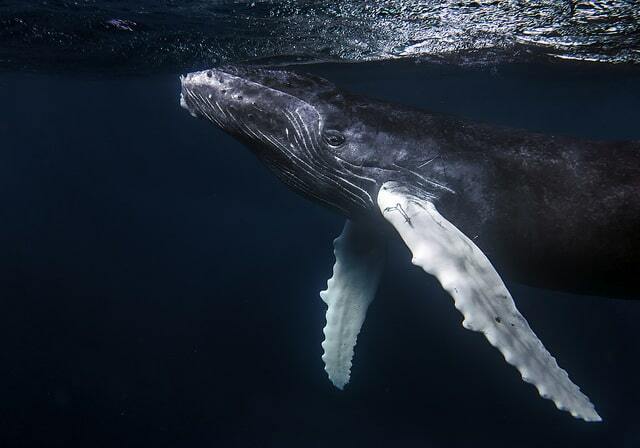 It is the reason why, before 6 months of age, when a newborn baby is underwater, the baby’s windpipe automatically closes to prevent water from entering the lungs, and why whales and dolphins can survive such great depths. It is called the Mammalian Diving Reflex, and all mammals have it, including humans. This is what makes freediving possible for humans, and with training, the MDR can be strengthened to improve diving performance. Also called the Mammalian Diving Response (MDR), the MDR is an evolutionary adaptation. It is what triggers our bodies to conserve oxygen, use it more efficiently, and it protects our organs at deeper depths. Take a look at what specific responses the body makes when our faces come in contact with water and a breath-hold begins. Bradycardia, or the slowing of the heart, sounds scary but is actually very beneficial to freedivers. The faster the heart pumps, the more oxygen is being used, so a slow heartbeat will conserve more oxygen. For the average person, just having your face immersed in water will cause a 10% to 30% slower heart rate, but freedivers who train their MDR can experience up to a 50% heart rate reduction. Also, the colder the water is, the greater the effects of bradycardia. This is why you may have longer breath-hold times in the water than you do when training dry apnea. Vasoconstriction is a medical term for the narrowing of blood vessels, and peripheral designates that the vasoconstriction is happening in the extremities of the body (arms, hands, legs, and feet). The reason the body responds this way during the MDR is to conserve more blood and oxygen for the organs that have higher priority, such as the heart, lungs, and brain. Less blood flow in the arms and legs means more blood flow and oxygen to the places in your body that counts the most. When peripheral vasoconstriction occurs and the diver is at depth, the blood that is flowing away from the limbs and towards the vital organs occupies the empty space that is created after the lungs compress. This is called the blood shift. 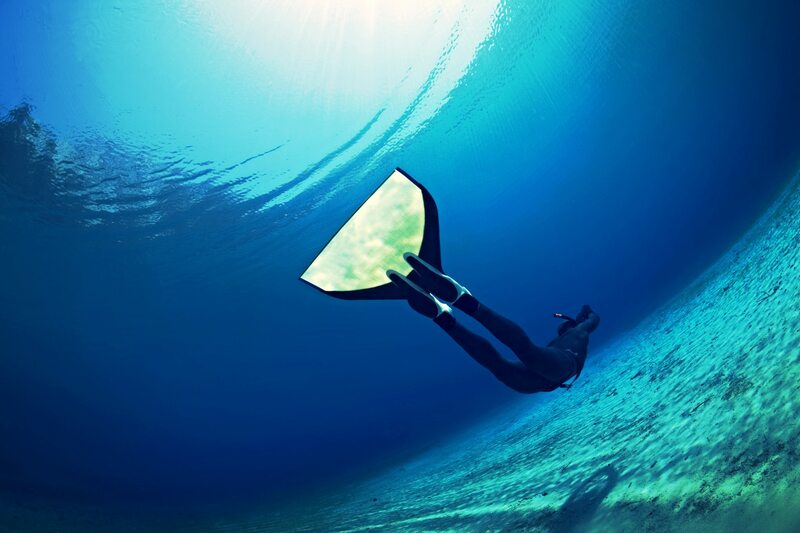 If blood shift did not occur, a freediver’s chest and lungs would crush under the increasing pressure of the water, but since blood does not compress, it maintains the volume, regardless of how deep the freediver descends. It is true: you do not technically need your spleen. In fact, you can have your spleen removed and your body will not miss it, since it shares the liver’s job of destroying old blood cells. But the spleen is a helpful organ for freedivers because of what happens to it during the blood shift. Since large volumes of blood flow through the spleen, it acts as a blood reservoir. When the blood shift happens and extra blood is needed, the spleen releases extra blood into the circulatory system, which means more red blood cells that are carrying more oxygen. 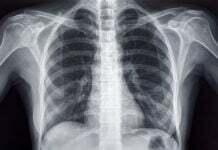 It is still not clear exactly when the spleen effect occurs, but it seems that at least one breath-hold or dive has to have occurred in order for the spleen effect to take place. It is also not clear whether this actually aids in breath-hold times. Since nothing in life is free, there are two negative side effects that occur as a result of the MDR. Freedivers and scuba divers have one concrete thing in common: they always have to pee while diving! Due to the blood shift, the trunk of the body has more blood in it than usual. 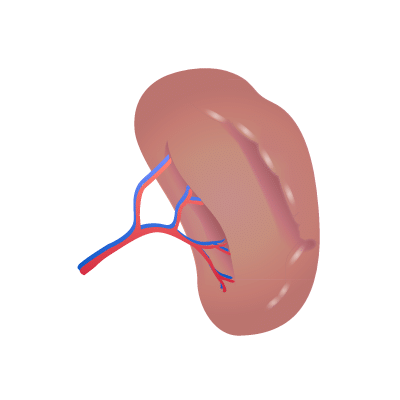 The body senses this, and the kidneys try to return the body back to its normal state by expelling water from the blood, which is done through the synthesis of urine. It is also caused by colder water temperatures; constriction of blood vessels in the extremities occur, which forces more blood into the central organs, which produces the same effect that is caused by the blood shift. Unfortunately, immersion diuresis causes divers to become dehydrated quicker than usual, which is why it is important to seriously hydrate when you are training in water. Due to reduced blood flow and volume in our limbs from peripheral vasoconstriction, lactic acid accumulates quickly. This is the burn you feel in your muscles, whether it is in your legs from finning or in your arms from free immersion, and what causes cramps or soreness.  What does the MDR mean for freedivers? There have been multiple attempts to trigger the MDR in different ways, other than having facial immersion in water. Researchers have attempted activating the MDR with just a hand or a leg in the water, and one researcher even tried placing a human in a recompression chamber, just to see if pressure changes could produce the reflex. It was concluded that water is essential for the MDR to take place. This leaves us freedivers with the most important conclusion of all: we belong in the water. Thank you for your input, Yoshua!